"I believe we are all unique and gifted and can be successful entrepreneurs in our own right." Lee Chisale is the founder of Belle Afrique in Malawi, a company that promotes healthy lifestyle and beauty treatments. Lee offers a range of health care treatments, from skin treatments, waxing, GP Consultations and Aesthetic treatments, massage therapy, to name just a few. 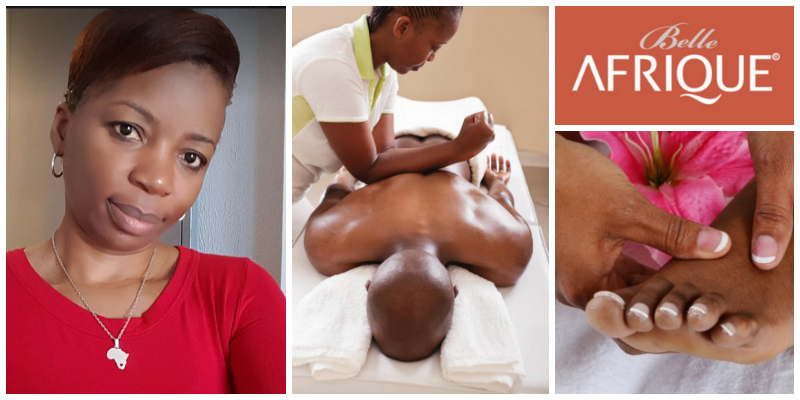 She is also passionate about training people and improving the quality of service in her industry, offering a series of training courses in beauty and wellness. As a market leader, Lee aims to further expand Belle Afrique in the future through a franchise model.